Blackout linings offer several functions. 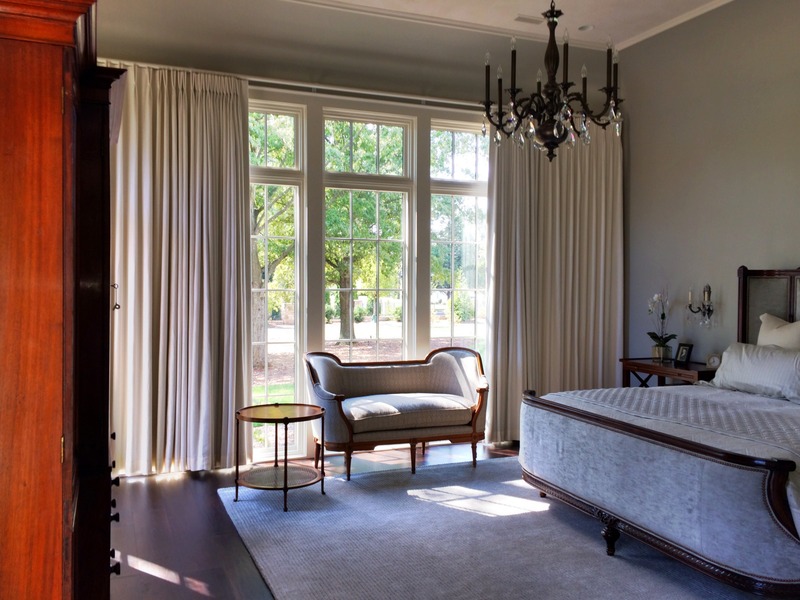 They protect drapery fabrics and room furnishings from sun damage, control light and privacy to varying degrees, help to control temperature and somewhat absorb sound. And these functions vary in degree depending on the type of lining used. When blackout lining is produced, a base fabric is sprayed with layers or passes. This base fabric may be cotton, polyester or a blend of both. 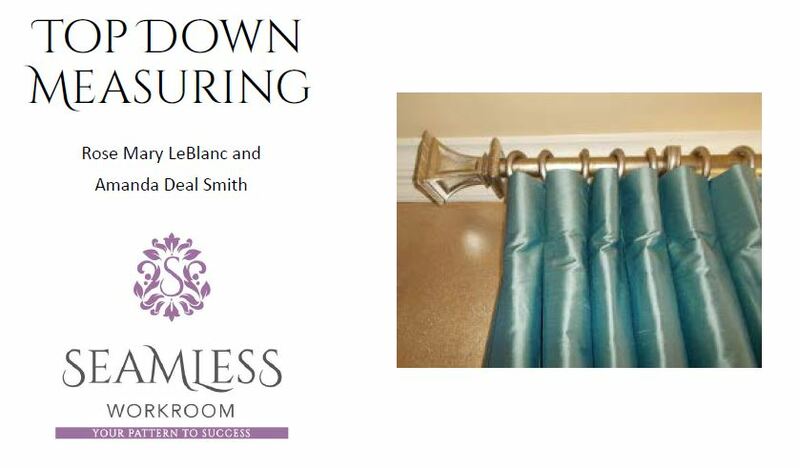 A dim out lining is made by spraying one layer of acrylic foam on a base fabric and will block about 98% of light. 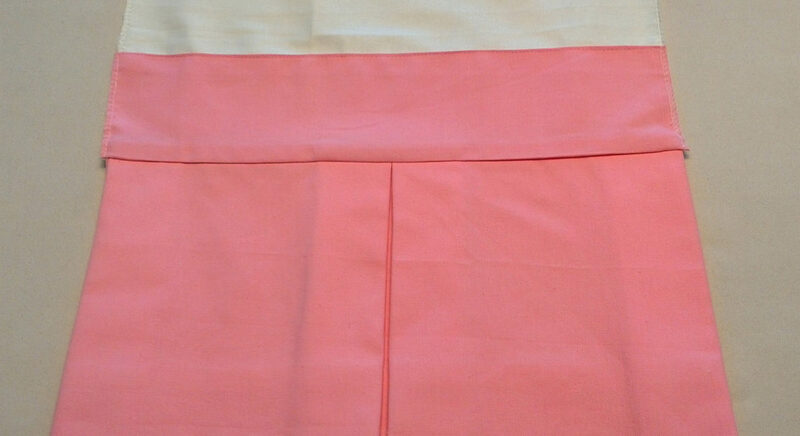 This lining is thinner, softer and generally will cost less than either 2 or 3 pass blackout. A two pass blackout lining has a base fabric that is first sprayed with a black opaque membrane and then sprayed with a white acrylic foam. 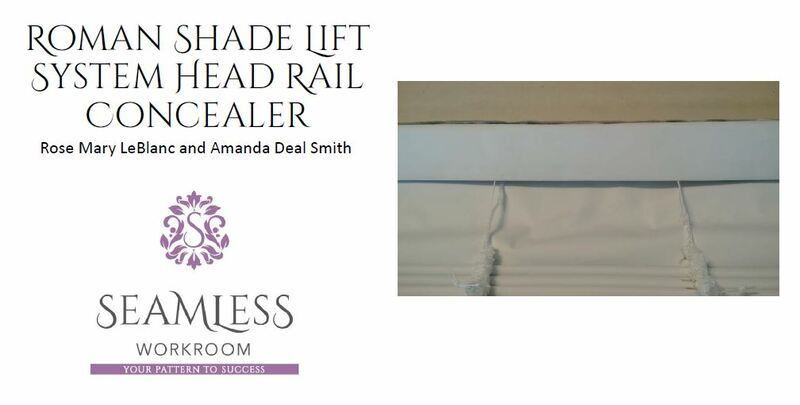 While it does offer 100% light block, it is lighter in weight than a 3 pass blackout lining and is usually lower in price. The thickest and most expensive is the 3 pass blackout. Here a base fabric is first sprayed with a white acrylic foam, then sprayed with a black opaque membrane and finally sprayed with another layer of white acrylic foam on the outside. It also blocks 100% of light but offers more temperature control and sound absorption than the other two options. Which leads us to why should you care. Although blackouts and dim outs do offer several benefits that other linings don’t, you must take into consideration the increased weight of the treatment (from an operational and a fabrication standpoint), the fact that it is more expensive than standard linings, and sometimes there are additional fabrication costs to consider since it can be more difficult to work with. It is advisable to test a swatch of fabric with a swatch of lining as some fabrics, usually polyesters or poly blends, may repel the rubbery blackout lining. When this happens, a flannel interlining between the two will keep your drapery layers hanging in unison. 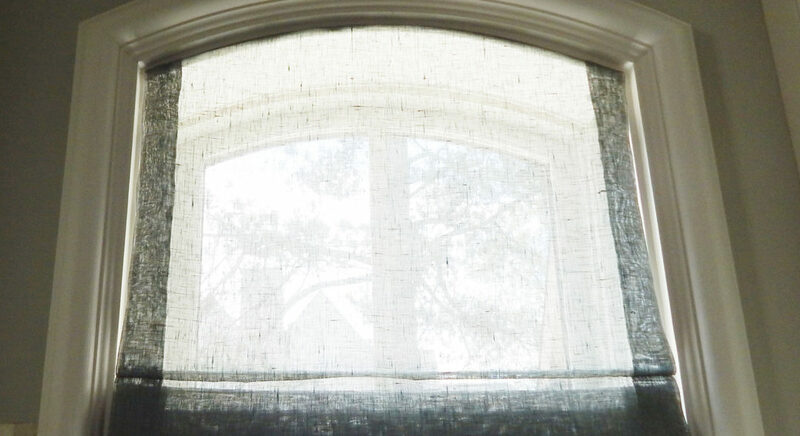 Blackout and dim out linings are excellent choices when a client wants a room darkening effect. 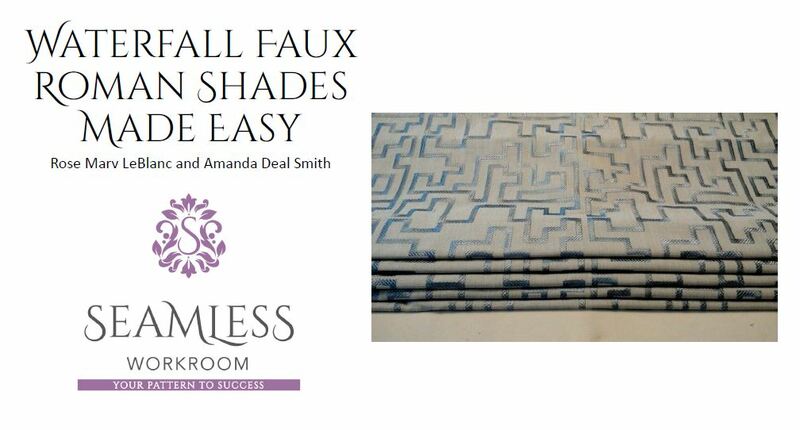 And understanding and discussing the benefits and limitations of linings with your customer will lead to a completely custom product your client will love. 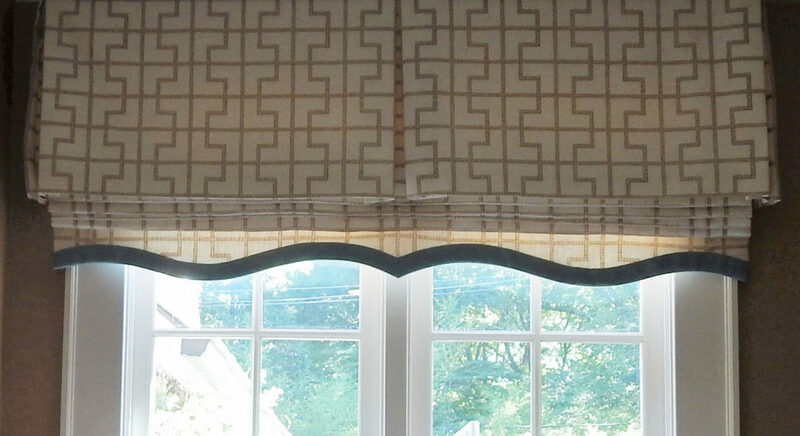 All treatments shown were fabricated with blackout linings by Sew Unordinary. 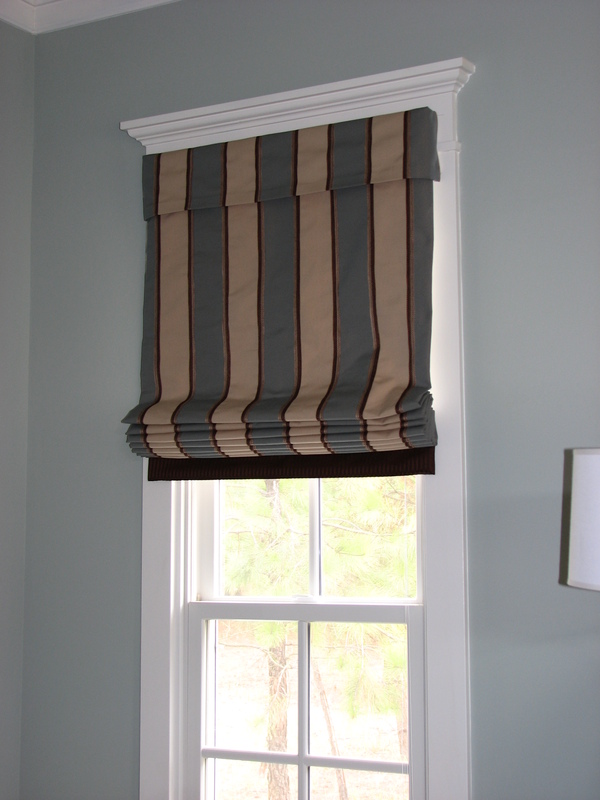 If you want to know more about other types of linings, click here to read further. 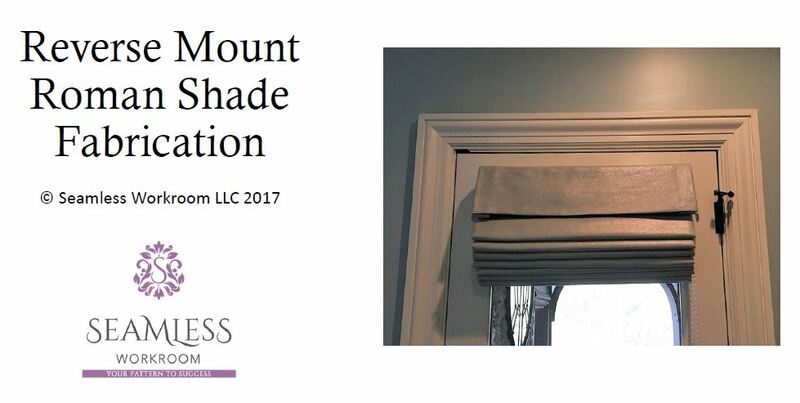 In this presentation, Rose Mary shows you how to apply a shaped banding to the bottom of a roman shade. 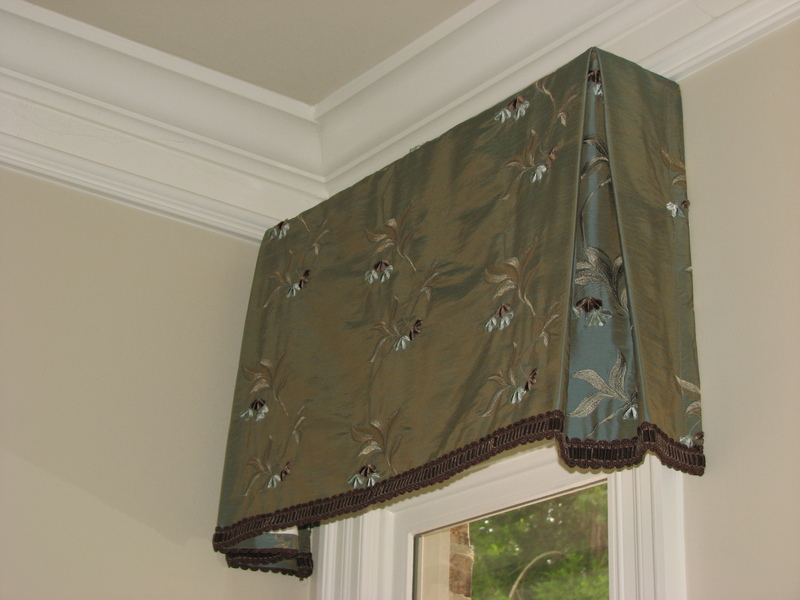 This process can also be used for valances and the leading edge of drapery panels. Italian stringing is an age old method of both opening and closing panels while holding them in place. The stringing pulls up from the leading edge to the return. 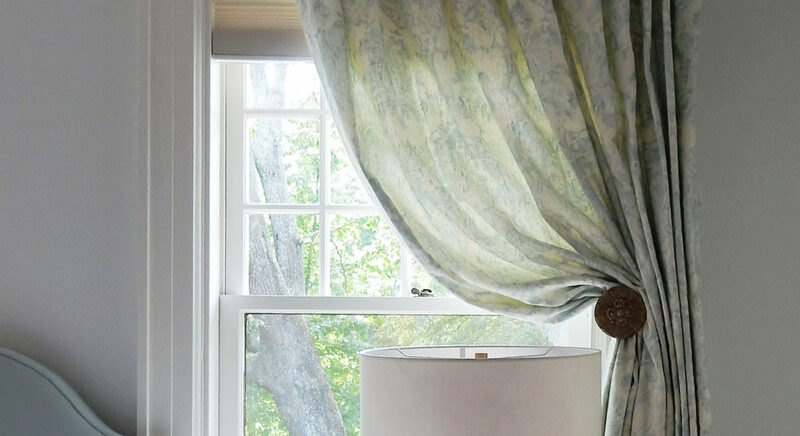 In this presentation, Rose Mary shows you how to create an Italian stringed drapery panel. 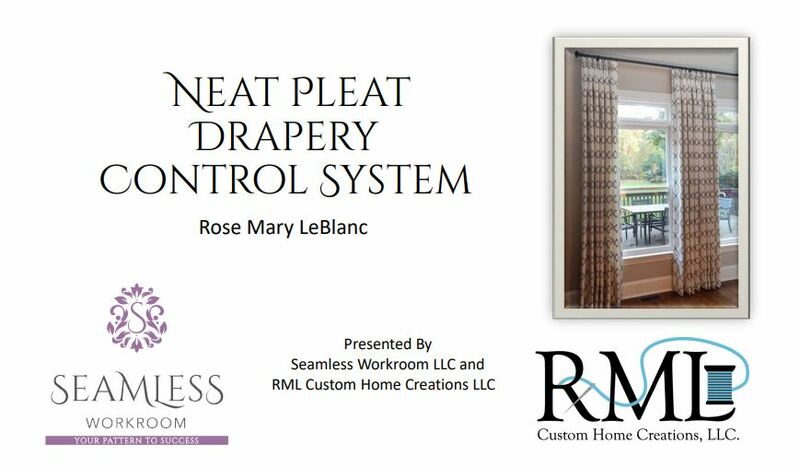 In this presentation, Rose Mary will show you how easy it is to fabricate a curved top roman shade using Rowley Company’s Firmaflex bendable board. 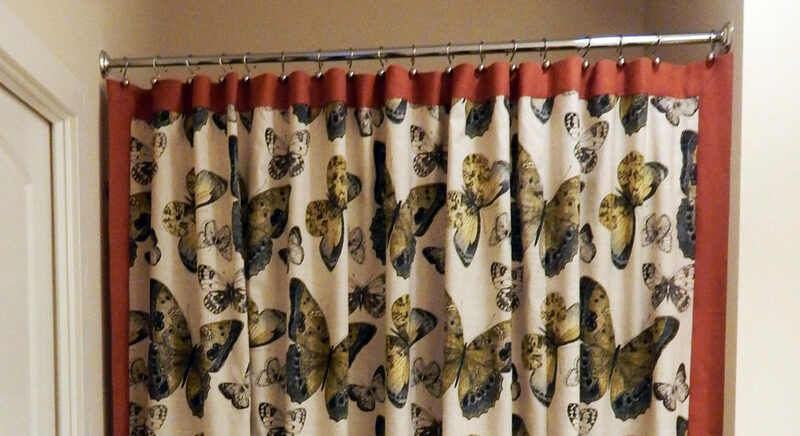 In this presentation, Rose Mary shows you how to add banding to a shower curtain or panel fast and easy. 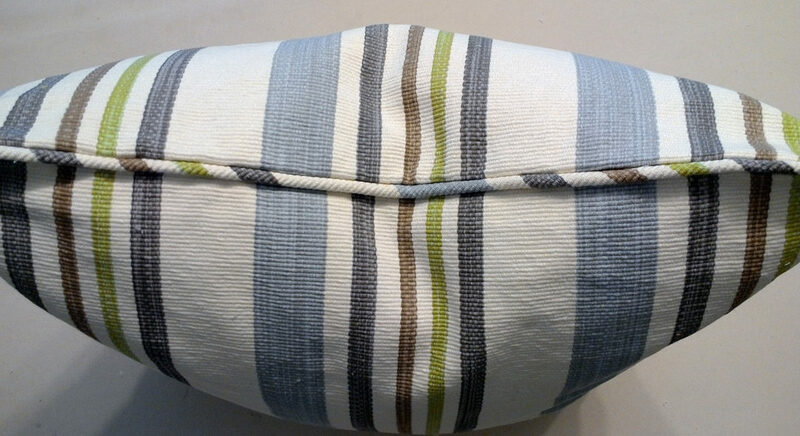 In this presentation, Rose Mary shows you how easy it is to fabricate a pillow with a mitered flat flange. 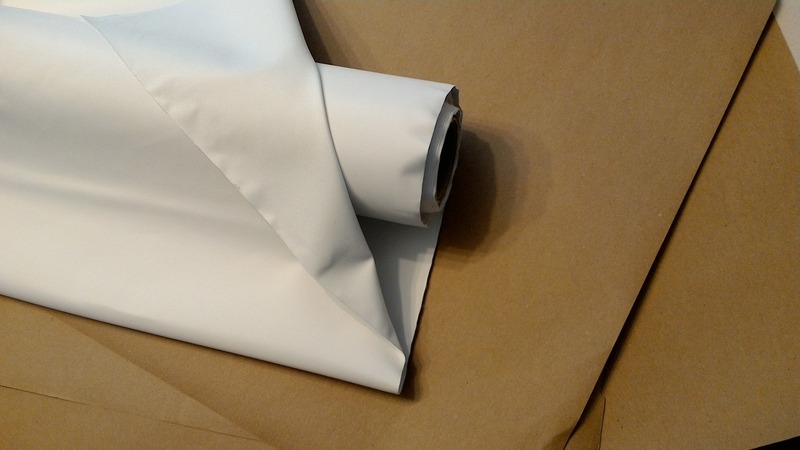 Did you ever wonder how to fabricate a bed skirt and not have any seams visible? In this presentation, Rose Mary shows you how to add this dress maker detail to your bed skirts for a finished, high end look. 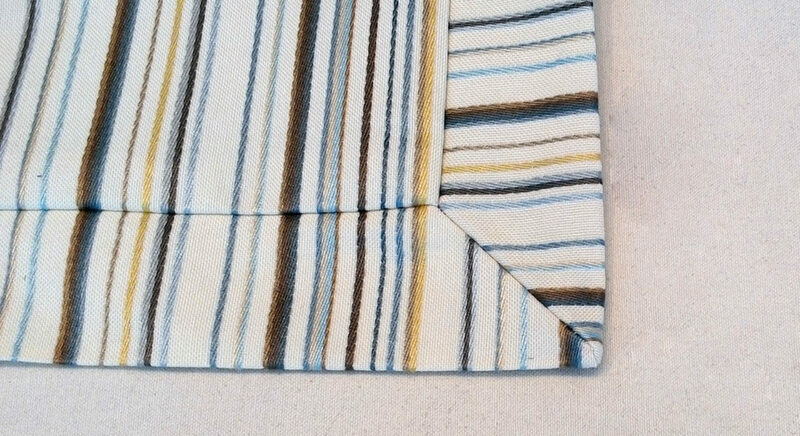 In this presentation, Rose Mary shows you how easy it is to fabricate a pillow with an invisible zipper and match the stripes to the hidden zipper. 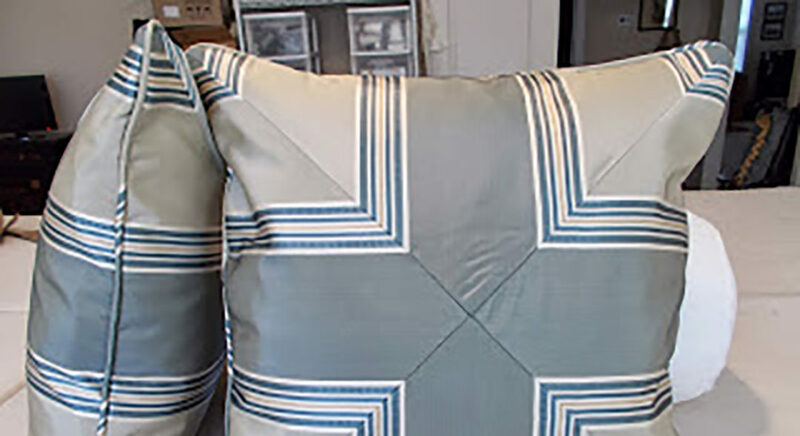 In this presentation, Rose Mary shows you how easy it is to fabricate chevron pillows from striped fabric.